Markus Weinzierl rotated things for the midweek clash with PAOK FC, which saw the Royal Blues book their place in the last 16 of the UEFA Europa League. 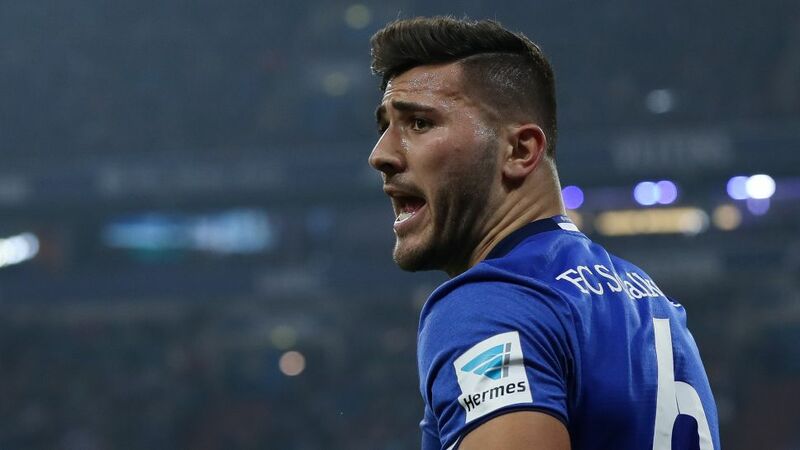 He is likely to revert to the team which started the 1-1 draw with Cologne last weekend, with no new injuries to worry about, even if Sead Kolasinac may have to wear facial protection. Hoffenheim's Benjamin Hübner is back from suspension and he is expected to return to the starting XI in place of Ermin Bicakcic. Sandro Wagner looks a certain starter, but whether Marco Terrazzino or Andrej Kramaric partner him will be the biggest decision Julian Nagelsmann has to make.